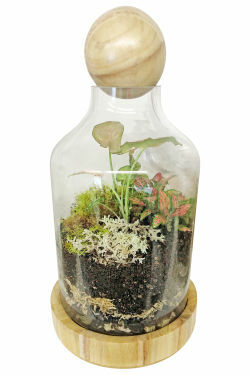 Add Heartbeat Terrarium to your order? Flowering plants are the gift that keep on giving! Petite beauties in trend-setting mason jars! Unique and exclusive collections themed by our florist stylists, our collections are designed to be Sydney-trendy and unforgettable. Connect with friends, family and loved ones by sending a uniquely beautiful flower experience. All styles of bouquet, bursting with colour. Flowers presented at their finest. 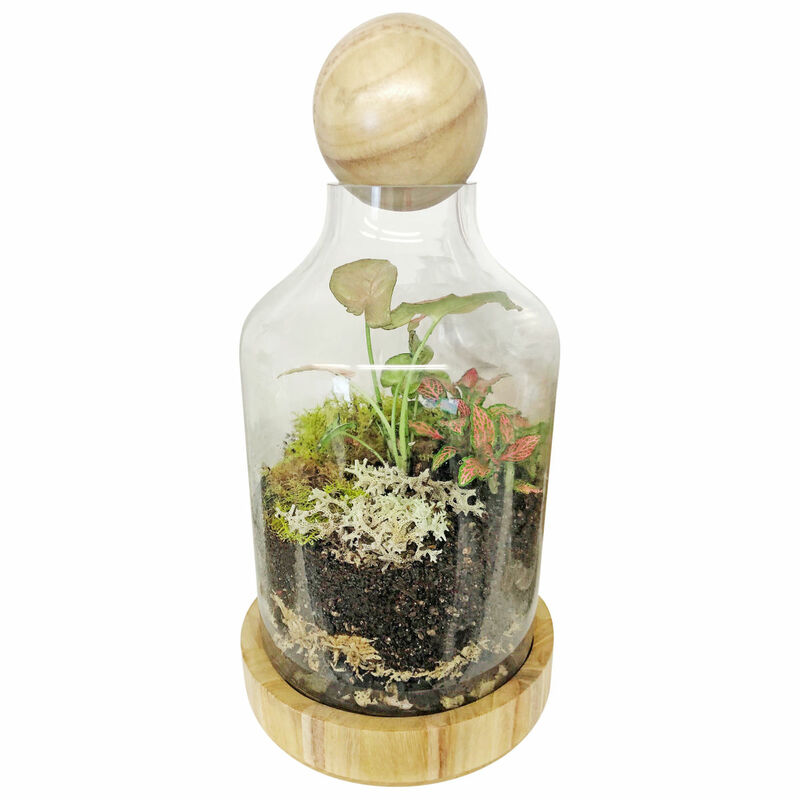 A truly unique pressie, our lovely Heartbeat Terrarium makes any occasion even more unforgettable! It contains a living syngonium plant with pink, heart-shaped leaves and a nerve plant with lush foliage accented with pop-colour veins, as well as plenty of coral and standard moss. And because the terrarium is made of glass, all of the layers of pebbles, charcoal, sphagnum moss and soil is visible, adding a window into this beautiful miniature world. Ordering for Mother's Day? This item is not available between 10 - 13 May. Please view our Mother's Day page for similar items. Need flowers sent to Melbourne? With a reputation amongst the very best florists in Sydney, Flowers Across Sydney specialise in quick delivery of fresh, affordable made-to-order flowers throughout all of Sydney.